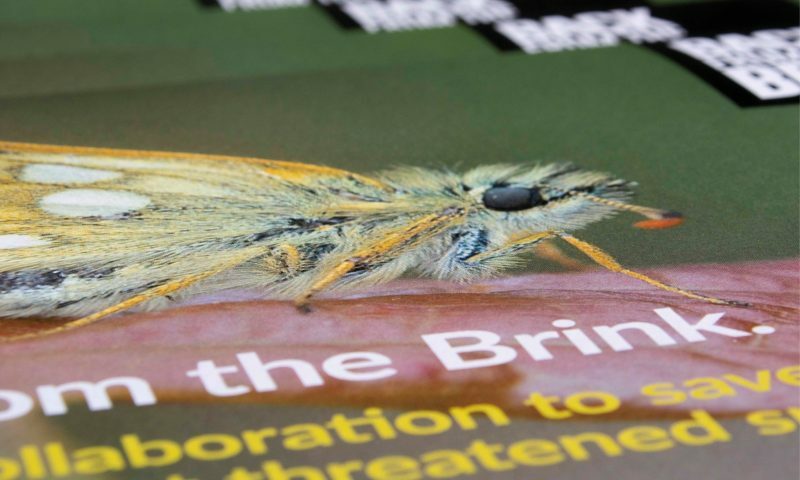 Our first work for the unique Back from the Brink conservation initiative has been delivered into the hands of project team leaders around England. 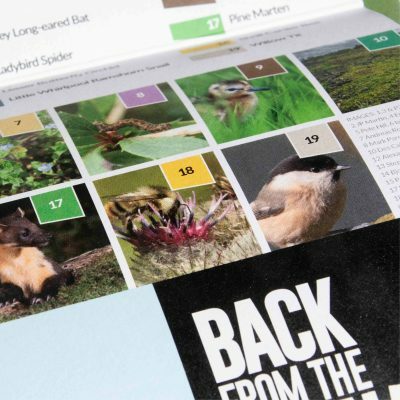 Beyond writing the Back from the Brink brand user guide and delivering basic branded assets for Back from the Brink field teams, our first key task has been an explainer piece on the initiative for key supporters who gathered for an important weekend event hosted by the RSPB. 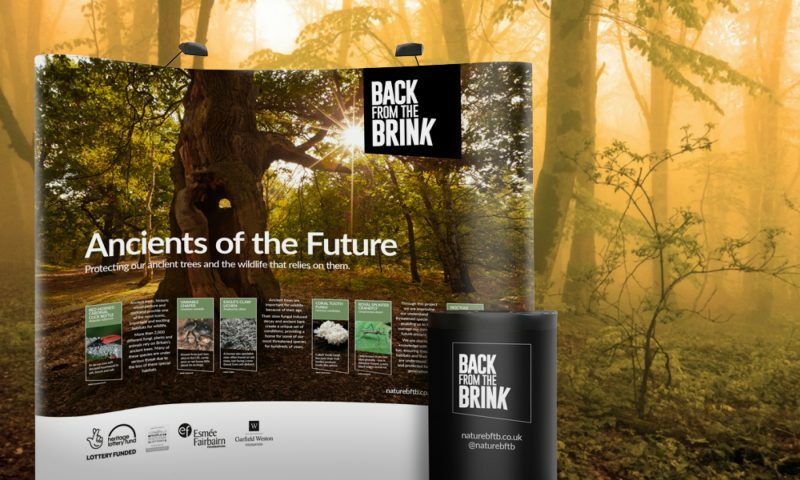 Following that, the first set of communications for two specific conservation projects – ‘Ancients of the Future’ and ‘Colour in the Margins’ – have included coordinated roller banners, display units and print collateral that educate on project aims and on the species being protected and at the same time encourage volunteer participation. Getting immersed in the ecosystems of ancient oaks, the life cycle of rare moths and the beauty of seldom seem orchids has genuinely gripped the creative department. We’re excited to be partnering with such a diverse client. 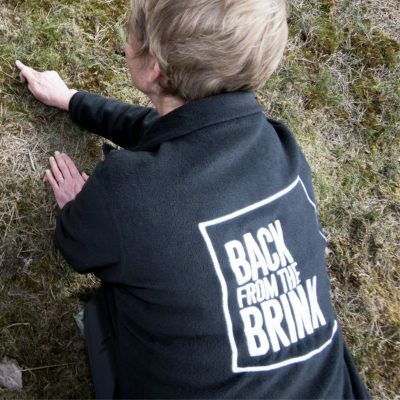 Our remit is to provide creative communications for the next three years, at which point Back from the Brink will have delivered on its aims, having made a real difference in helping many of England’s threatened species not only increase in numbers but survive and thrive in the future. We’ll update our BftB work gallery as more projects are completed over the coming months.